Is this the craziest compact crossover you can buy today? Quite possibly. 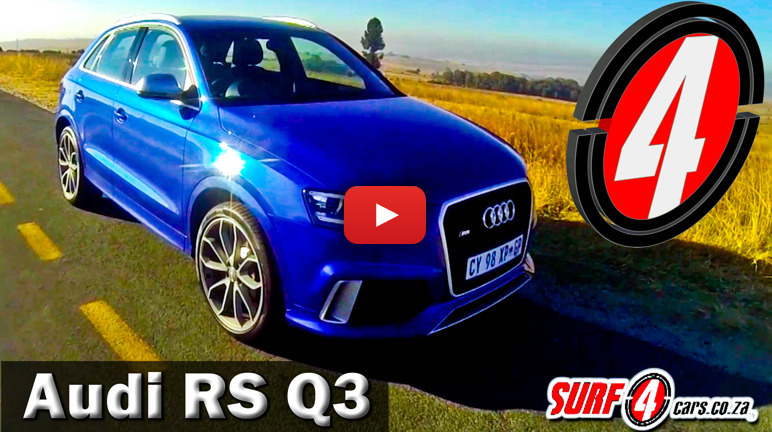 Audi‘s RS Q3 blends extra-hot hatchback performance with SUV practicality. Join Brenwin Naidu as he gets a little zany with the mad German newcomer.